The Jacklin Arts and Cultural Center – Igniting and Enriching a Passion for the Arts! Igniting and Enriching a Passion for the Arts! 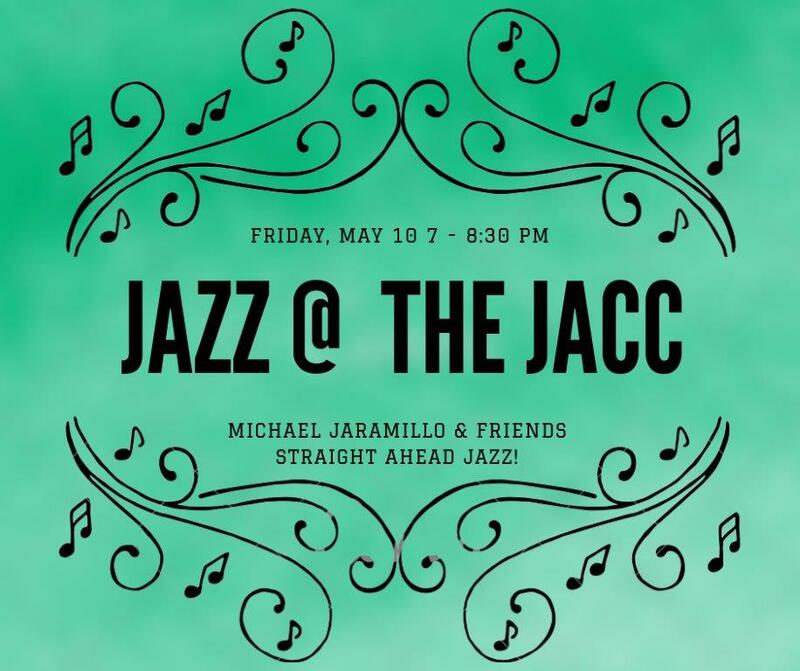 2019 Brings JAZZ to The JACC! Enjoy the live jazz music featuring incredible artists from the Inland Northwest in the beautiful and intimate Jacklin Arts & Cultural Center. Seating is limited to 120 guests, so be sure to get your tickets in advance.